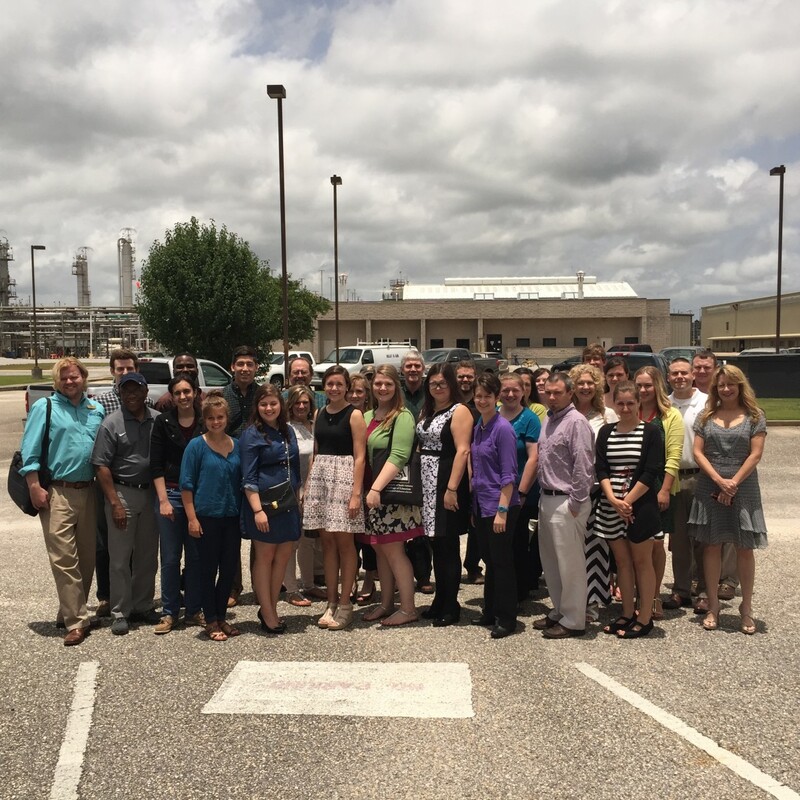 ExxonMobil’s Mobile Bay Operations held a luncheon on Friday, June 12, to introduce interns to their host agencies as part of the company’s annual community summer jobs program. The eight-week summer program provides grants for interns to work for area nonprofit agencies. This allows local college students to gain valuable work experience, as well as an appreciation for the important role of nonprofit organizations. This year’s grants are funding 16 students working at nine different local nonprofits. Participating nonprofit agencies include the American Red Cross, Bayou La Batre Public Library, Bellingrath-Morse Foundation, Dauphin Island Sea Lab, Gulf Coast Exploreum Science Center, Housing First, Volunteers of America Southeast, the University of South Alabama Museum of Archaeology, and the Weeks Bay Foundation. ExxonMobil’s Mobile Bay Operations operates seven offshore platforms and 15 well templates in state and federal waters in and around Mobile Bay. The company first produced natural gas in Mobile Bay in 1988 and has invested more than $3 billion in its operations since first locating in Alabama. In 2014, the company paid the state of Alabama approximately $80 million in state and local taxes, as well as state royalties on energy production from Mobile Bay. Mobile Bay Operations has approximately 200 employees and contractors.